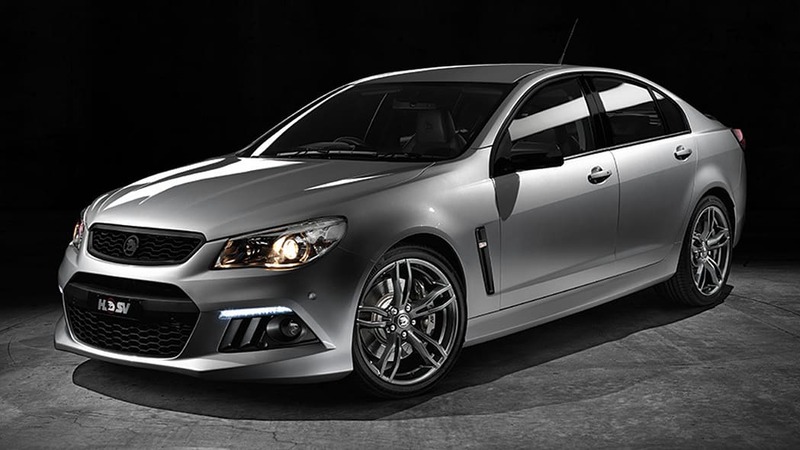 The demise of Holden as a manufacturer and its transition into an importer and distributor is sad news for muscle car fanatics the world over, seeing as how it has exported its performance models to other parts of the world as Chevrolets, Pontiacs and even Vauxhalls – but the development is surely saddest for Australian enthusiasts who have come to love Holden and its bonkers muscle sedans. 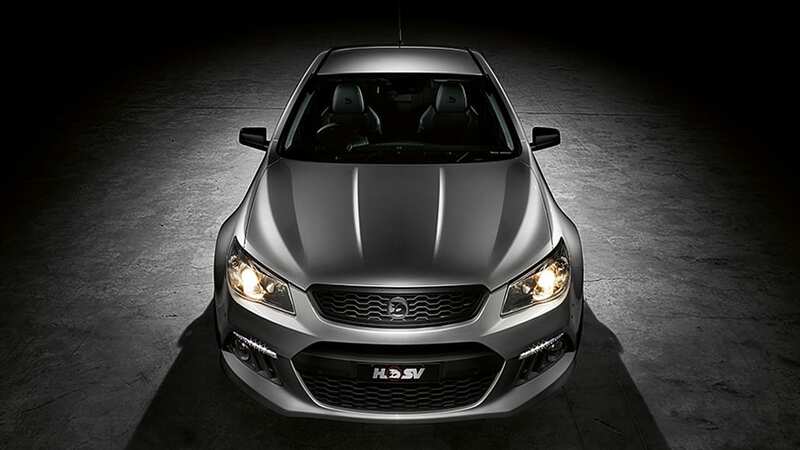 Don't expect the Aussie automaker and its performance division HSV to go quietly into the night, though. 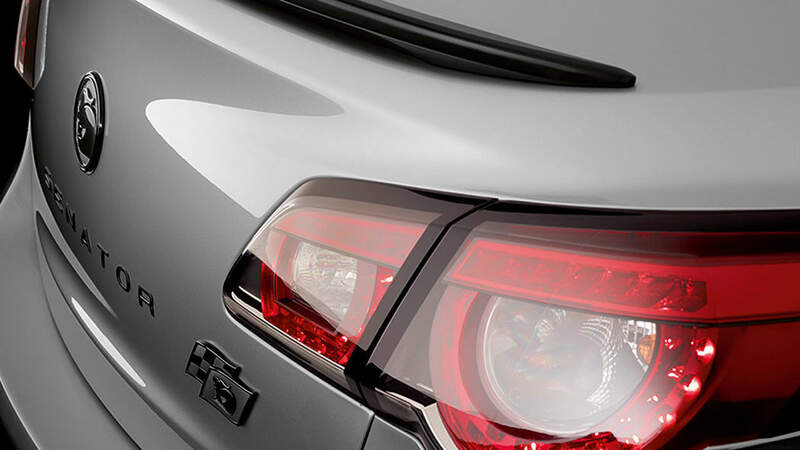 Even as its ship is sinking, Holden Special Vehicles has announced a new muscle sedan that could be the ultimate version yet. 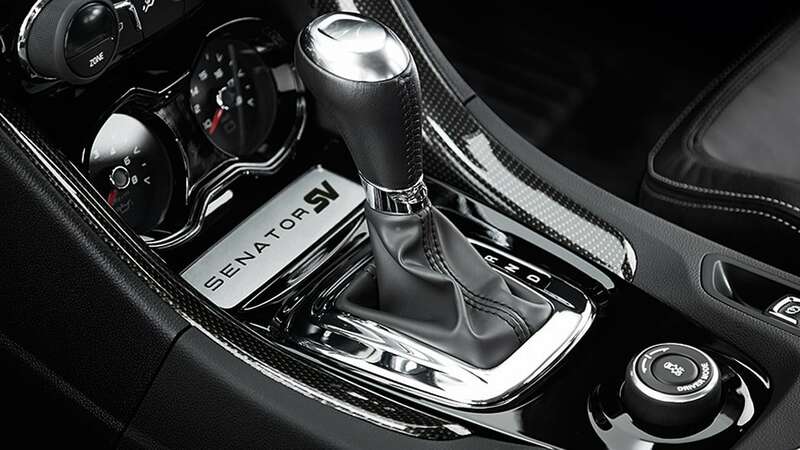 It's called the Senator SV, and if you're looking at it and wondering what the difference is between it and the Commodore, you've got good eyes. 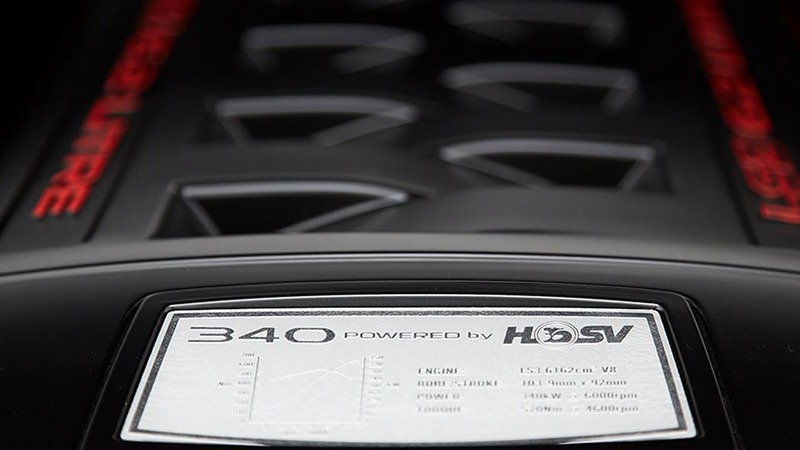 The model known in most iterations as the Commodore is also sold in other trim levels as the Berlina or Calais, as the Maloo in ute form and as the Senator in top-of-the-line luxury spec, and that's what HSV has toyed with for this special edition. Under the hood sits GM's 6.2-liter LS3 V8, sending 462 horsepower and 420 pound-feet of torque to the rear wheels through a six-speed manual or automatic transmission. 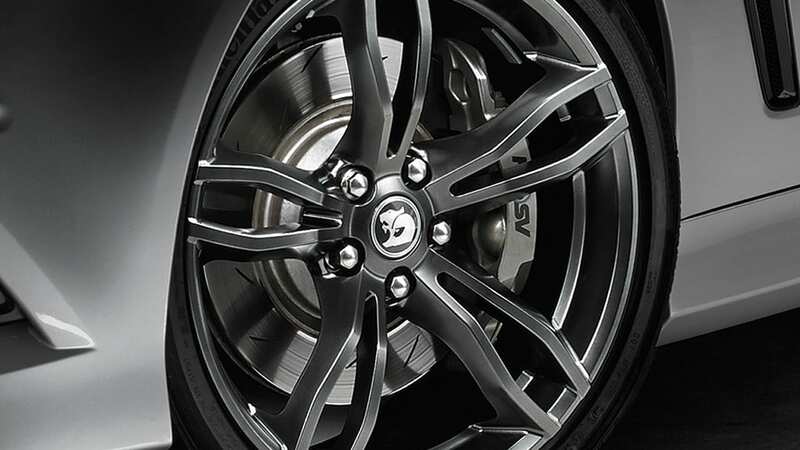 It's also got AP Racing brakes, Magnetic Ride Control suspension, 20-inch alloys, chrome-tipped exhaust and blacked-out grille, vents, mirrors, spoiler, door frames and badges. Inside you'll also find some upgrades like special seats, Senator SV door sill plates and an individually numbered plaque. That is, you would, if you happen to be one of the 50 customers in Australia or two in New Zealand who'll be lucky enough to get their hands on one.